Our marker/reflectors are available in a variety of colors and lengths. 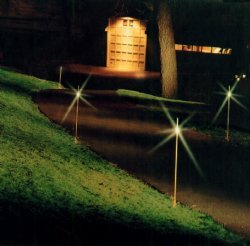 They are used to mark driveways, culverts, roadways, hazards and other areas. Made of sturdy fiberglass to withstand the elements, but flexible enough to bend and then return to its original position. It will not bend out of shape like metal reflectors.